© 2011 Twin Glass Company Name. All rights reserved. 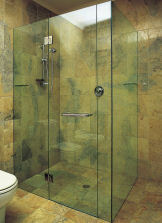 Twin Glass Company is the perfect place to go if you are in need of shower doors. 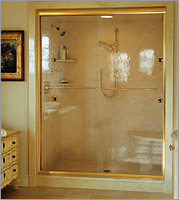 Since 1948, Twin Glass has been providing shower doors for Southern New Jersey, now we are offering custom shower doors and hardware for the do-it yourself individuals. 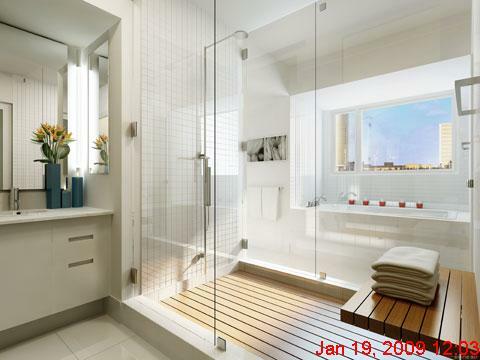 Twin Glass can provide frameless enclosures, semi-frameless enclosures, framed enclosures, tub sliders, stall sliders, Luxury Euorpean Sliding doors, and heavy glass hardware to homeowners and glass shops. We have the largest shower door showroom in Southern New Jersey....If you are looking for shower doors, we are the place to visit......Best prices, best quality, best turnaround! Keep your glass sparkling clean forever!